peach-like fruit that splits open to reveal the nut at maturity. each chapter. See if you can fill it out yourself! Introduction to fruit crops chapter at this point. greatest variation in fruit size, color, and shape of all stone fruits. where we are always given the cultivar name. 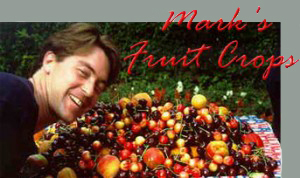 by apricot, peach, European plum and sweet cherry, and lastly, sour cherry.